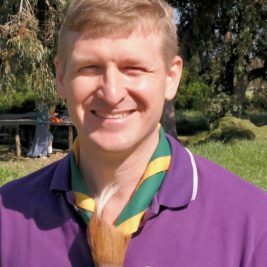 Apart from a passport, the most important document that you will need (in the majority of cases) to travel to the 24th World Scout Jamboree in the USA is a valid travel VISA. How to obtain a US VISA? The 24WSJ organisers have provided a comprehensive summary of the process to follow HERE. Please note that there are different processes for holders of SA passports, non-SA passport holders and those who qualify for an ESTA visa. Finally, please be reminded that obtaining a VISA is the responsibility of the individual travelling. This CANNOT be done for you by the Contingent Management Team. 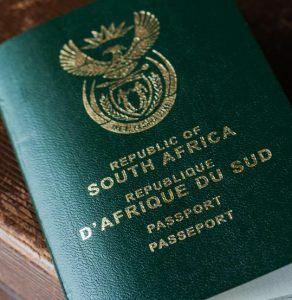 All SA citizens travelling abroad need to be in possession of a valid SA passport. The required information and application process are available on the Department of Home Affairs’s (DHA) website HERE. If you already have a passport, it needs to be valid for at least 1 month after the DEPARTURE date and have at least 2 blank facing pages. If you do not have a passport, you will need to have a valid ID document in order apply for one. BOTH parents need to be present when applying for a passport. All documentation and fees required are specified on the website. All minors (under 18 years old) require an original unabridged birth certificate (UBC) and parent consent when travelling unaccompanied from SA. Information and requirements in this regard can be found on the Department of Home Affairs’s website HERE. If you are not yet in possession of an UBC, you are encouraged to apply for one ASAP.